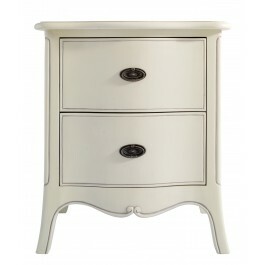 Treviso Painted Range is a stunning collection of bedroom furniture. 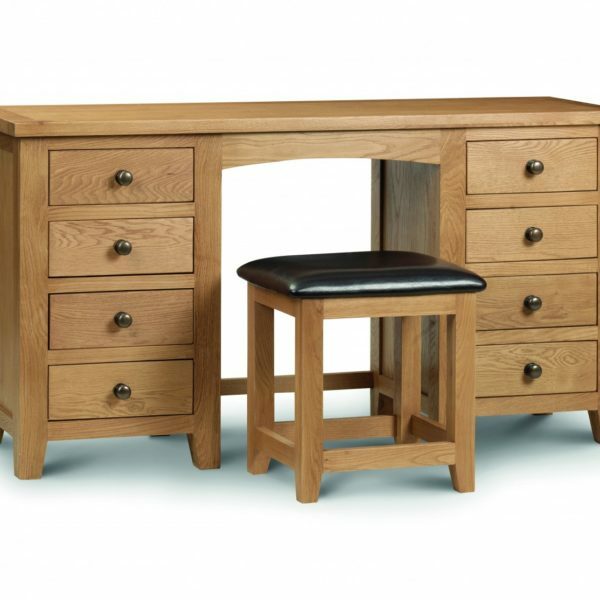 With its smokey oak tops, painted finish and curved design, it offers a fresh modern look with true character. 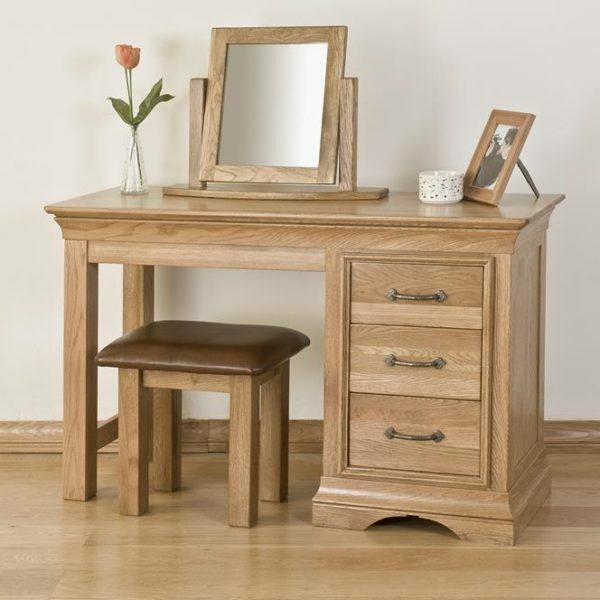 Crafted from solid oak and oak veneer. 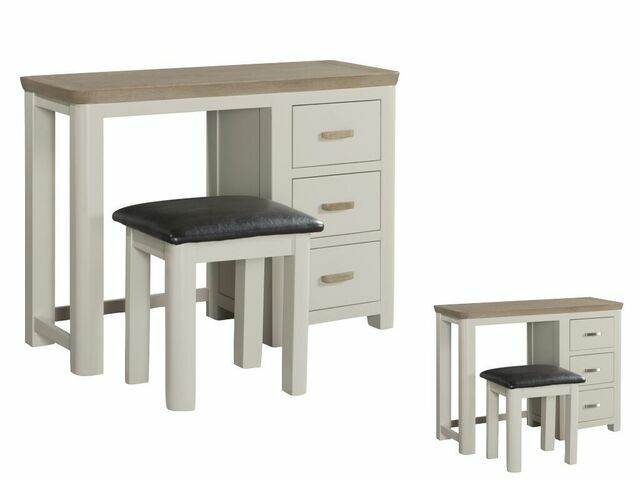 Wooden and metal handles are included in all pieces.